Sue Tyler recently posted..133/366 It’s ALIVE!!!!!!!!!!!! Gorgeous use of colour. Rhododendrons? So beautiful – great use of colour. Wow that is fabulous editing! Really clever! Beautiful Emma, how do you do that one colour thing? Beautiful picture. Wish was all clever and artistic and knew how to do pretty edits like that! 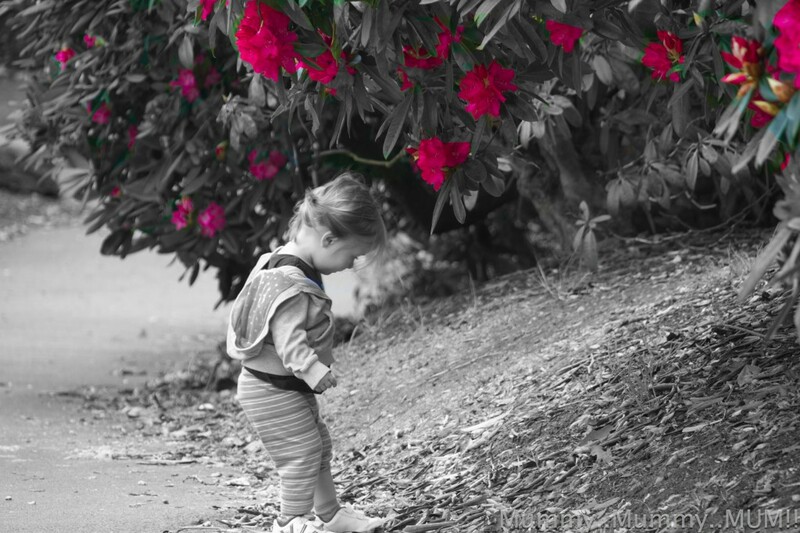 What a clever photograph, love the vibrant pinks but it still doesn’t detract from your gorgeous little H!